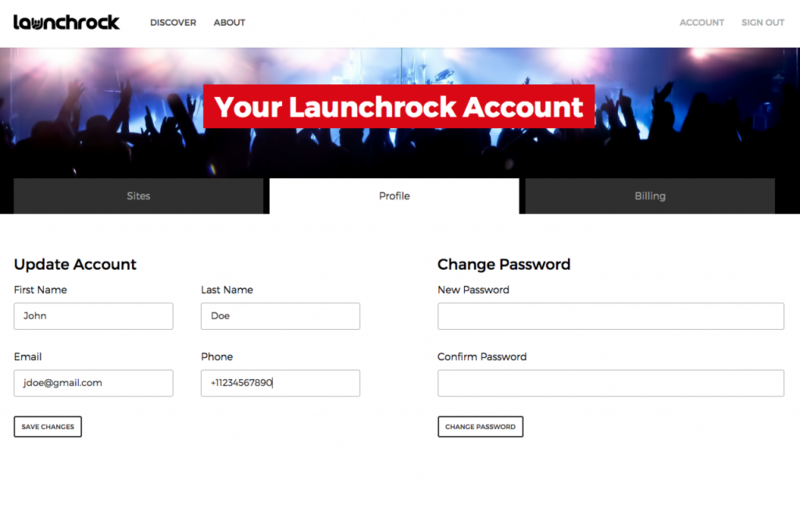 Welcome to Launchrock! To help you get your bearings we created the following video and article to "show you around" your account. Within your User Profile you'll be able to change settings such as name, email address, phone number or password. To access your User Profile, go to our website and log in. On the top right corner you'll see the 'Account' button. After clicking on the Account button you'll be on the 'Sites' tab by default. Click on the 'Profile' tab to the right. Once on the Profile tab, you can change your profile information. 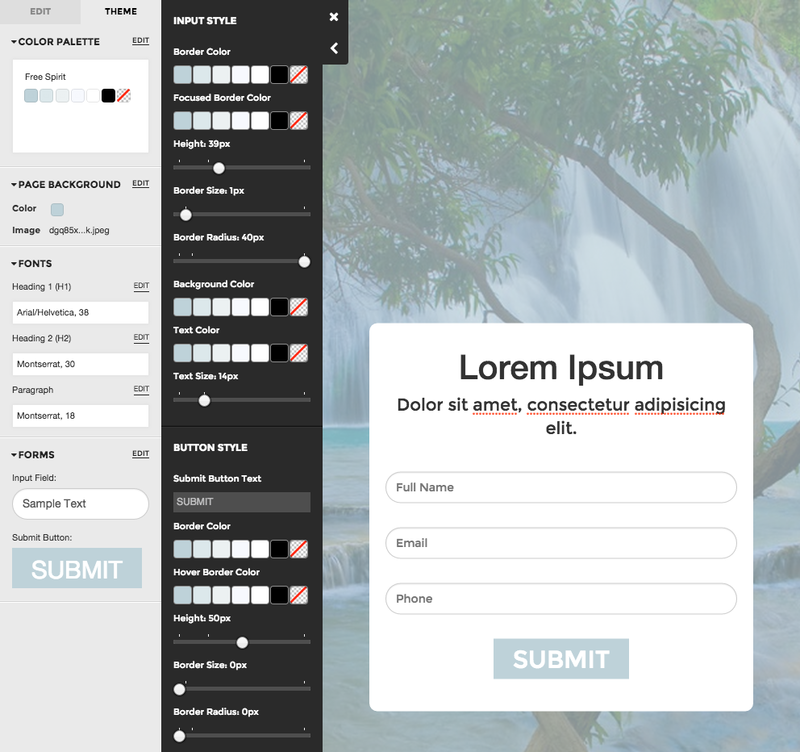 On the left hand side you'll be able to change your First and Last Name, your email, and your phone number. 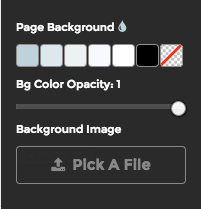 Click the "Save Changes' button to save your changes. On the right hand side of the page you'll be able to change your password. Click the 'Change Password' button to save your new password.